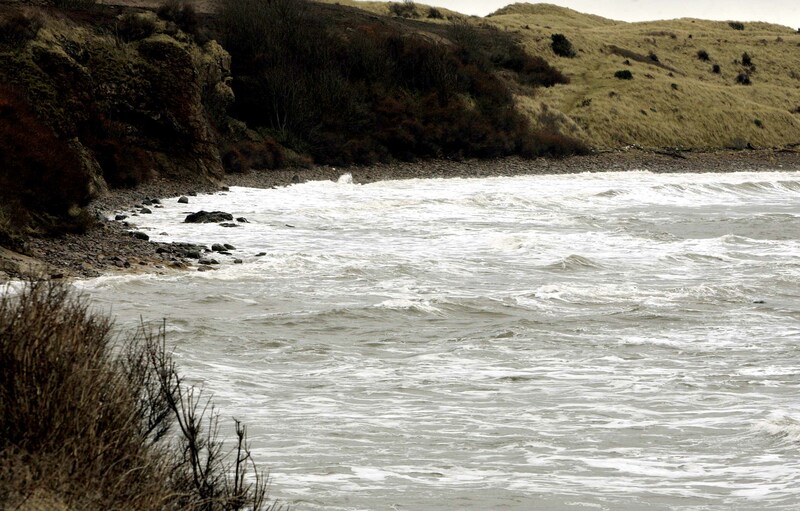 POLICE are investigating after a passer-by found a body which was washed-up on a beach in East Lothian yesterday morning. The remains – which have not been identified – were found by a member of the public on a beach in North Berwick at around 10.15am. Coast guards and police officers retrieved the corpse and forensic teams swooped on the sea-side town, popular with golfers. The grim find was made close to the Renaissance Golf Club. A BEGGAR was arrested for clashing with a fellow tramp over a turf-war for a plum begging spot. Gary Patience, and Colin McLeod clashed over the patch in front of Edinburgh’s Playhouse theatre. The spat turned nasty when Mr McLeod set his dog on 51 year-old Patience. Police had to be called when Patience retaliated by arguing with his rival while holding a baseball bat. 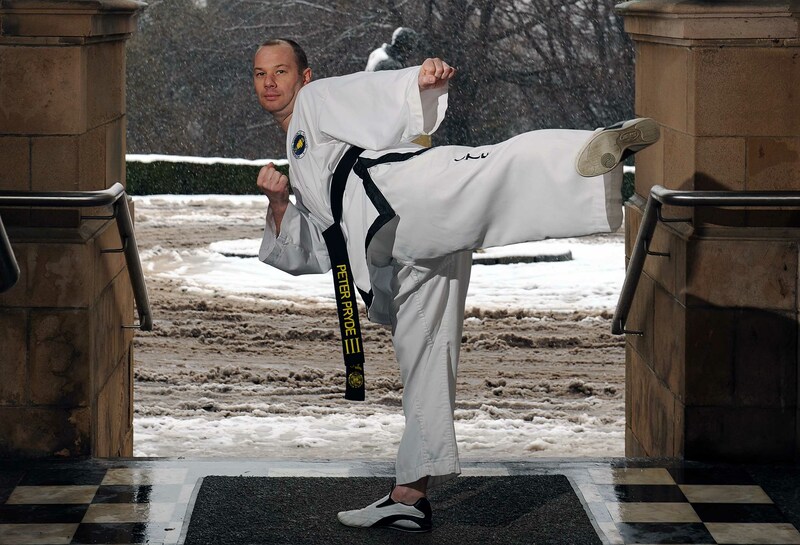 A CANCER beating martial arts teacher has clinched a European title after fighting testicular cancer that threatened to ruin his taekwondo career. Former Hearts FC and Dunfermline Athletic player Peter Pryde became the European veteran champion at finals in Italy earlier this month. He celebrated the win on his 42nd birthday earlier this month after undergoing radiotherapy for the cancer he was diagnosed with two years ago. Peter, a joiner at Napier University, has been passionate about the sport for the past eight years after taking it up to keep fit when he retired from professional football. Penguins offer their potential mate a pebble as a "token of love"
LOVE IS in the air at Edinburgh Zoo as the penguin mating season gets under way. The female gentoo penguins have taken their place on the nesting rings scattered around the enclosure and are waiting for male penguins to offer them a token of love in the shape of a pebble. This unique courting ritual will be played out over the following weeks – and will be broadcast live on the zoo’s webcam. The female bird will only take the pebble that catches her eye, and the male that gives it to her becomes her mate. But there are also cases of “pebble envy” within the group, with sneaky male penguins trying to nab the best looking pebbles from other nests for their own sweetheart. THE FAMILY of missing Scottish mum Elizabeth McVey spoke about the pain her disappearance has caused them for the first time today (Tues). 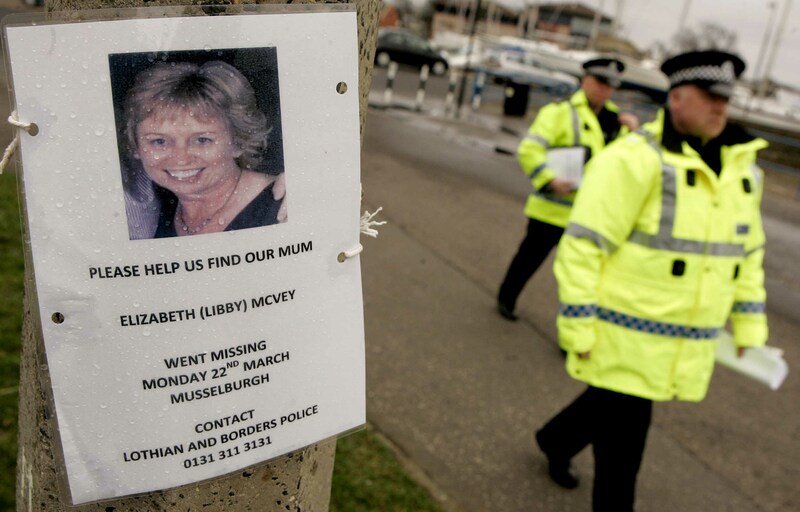 Michael and Lynsey McVey have been tirelessly joining police and other members of the community in the search for the avid church-goer – known to her friends as Libby. Her husband said that the week since she went missing has been “awful” and her daughter called for the council worker to get in touch to let them know she’s okay. SCOTLAND’S tiny players failed to make a big win at the Subbuteo championships in Edinburgh last weekend. More than 60 players from across Europe took part in this year’s Scottish Table Soccer Grand Prix at Easter Road. Three Scots sides took on teams from Austria, Italy, Belgium, Malta, Holland, as well as England and Wales at the biggest UK fixture. But the die-hard Austrian contenders ensured that the Scots did not take their own home title home this year. FRIENDS of a nightclub manager who has been missing for a week after leaving for work have set up a Facebook page to try and track him down. Martin Gordon left for work at Edinburgh club Cabaret Voltaire last Wednesday (March 24) but never turned up. His flatmate and friend Richard Duff has now set up a group on the social networking site in a bid to track down the 33-year-old, who is originally from Glasgow. Mr Gordon – who was known to his friends as Tartan – was last seen leaving his flat in the Grassmarket for work at 7.40pm on Wednesday March 24.